Want to rapid develop? Today, San Francisco-based design and development firm, Yeti LLC founded by , has released “The Definitive Guide to Product Design Sprints,” a comprehensive, start-to-finish manual covering why, when, and how a proper design sprint can take an idea to tested prototype in just five days. 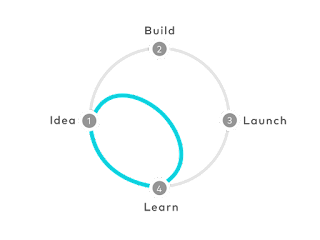 Pioneered by the Google Ventures team, a design sprint is a five-day process for answering critical business questions through design, prototyping, and testing ideas with customers. It's a rapid prototyping session in which your product's riskiest assumptions are tested with real users, providing valuable design insight to maximize the product's impact. 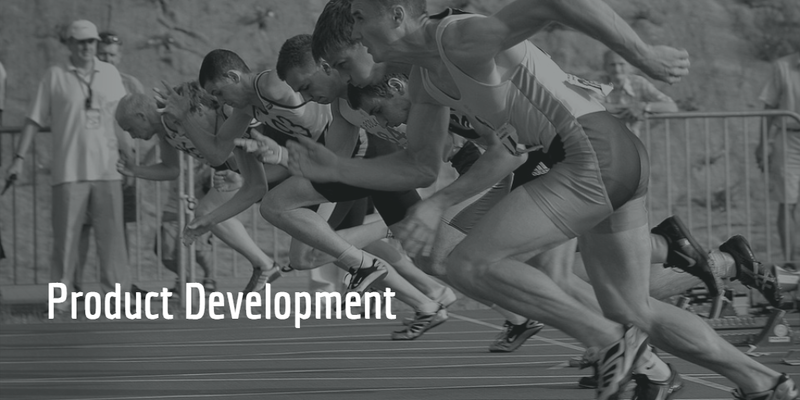 “The Definitive Guide to Product Design Sprints” begins with identifying a key component: who should be involved in a product design sprint, and how they should be involved. For more information on prototyping, check out Yeti’s “Ultimate Guide to Prototyping Success”.